Cheesecake is one of the attractive dessert recipes that many people love to enjoy. It is also the interesting topic that may inspire the home chefs in their kitchens. 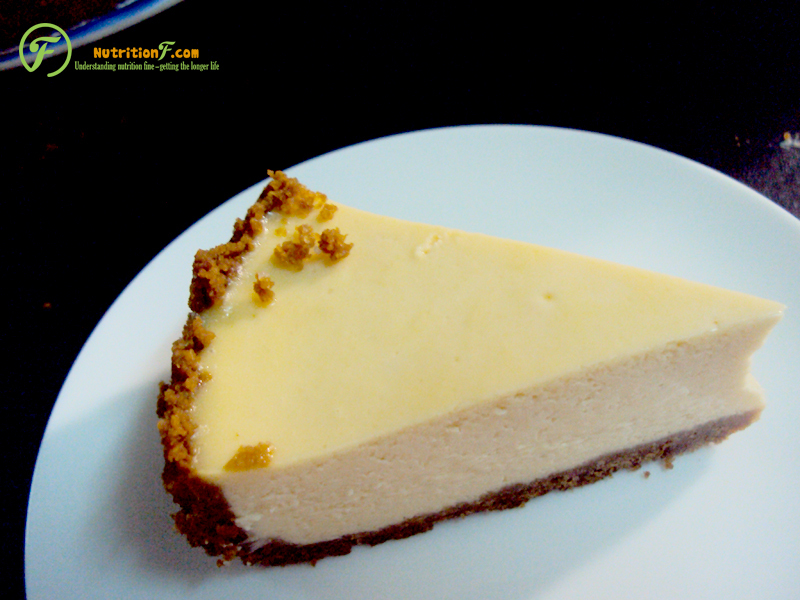 Cheesecake has its rich types in which included yogurt cheesecake with balanced flavor. 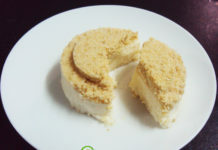 If you may find out the dessert recipes related with cheesecake like mini yogurt cheesecake in the last article, you will experience the large yogurt cheesecake with crushed base in this article. The crushed base depend on your creation. The base is possible to be made from the biscuits, crackers with the flavor that you like. The base will bring you the new taste to cheesecake interestingly. It may contribute to your cheesecake recipe to be more special. Each type of crushed base you will build the list of dessert recipes related to cheesecake is to be richer. For the case you pay more attention at nutrition, crushed base may be made from the healthy biscuits or crackers. The choice of healthy biscuits or crackers will keep your yogurt cheesecake in the line of healthy dessert recipes even if you are in situation of diet plan. Mix melted butter with the crushed biscuits, spread a thin layer in the shape. Let the shape in the fridge for 15 minutes to firm the layer. In a large bowl, crush the cream cheese, add the egg one by one. The egg will help to grind the cream cheese easier. Add the icing sugar and then salt, mix them with the cream cheese and eggs well. After that, add the yogurt, mix continuously till fine. Preheat your oven for 200-220 C degree at this moment to ready to bake. For the mixture, you now sift the flour and vanilla powder in it, mix them up well. Spoon the mixture into the cupcake shapes with 2/3 of the mixture in each one. Then you bake them for 50 minutes. When the cakes are done, take it out from the oven and let them cool. Put them into the fridge for 4 – 8 hours or overnight before serving.